The popular messaging app has been updated in the Microsoft Store for Windows phones on Windows 10 Mobile. 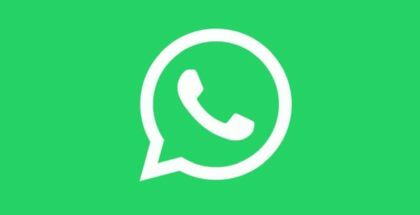 Like usual, WhatsApp first brings the new features to its Beta app for testing purposes, before rolling them out to everyone on the official stable version. Live Location is now available for Windows phones as part of the Beta program. This is a major feature introduced for Android and iOS in late 2017. 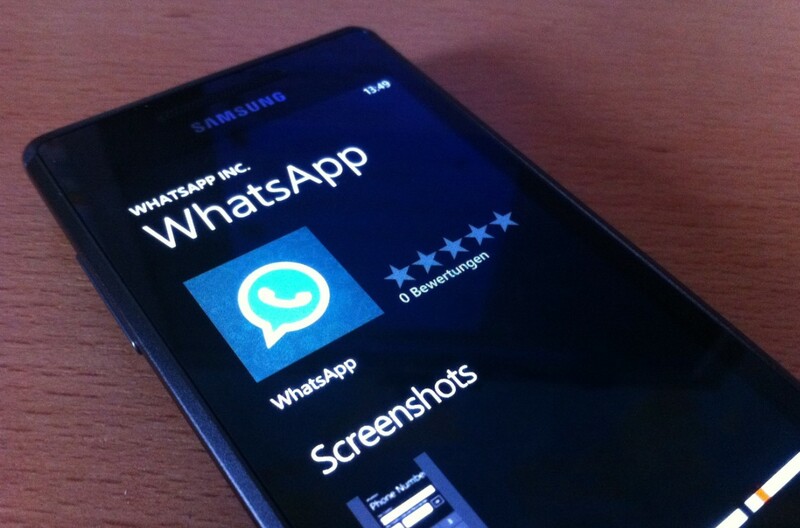 Despite the delay, it’s nice to see such a big app like WhatsApp to be updated on a regular manner. 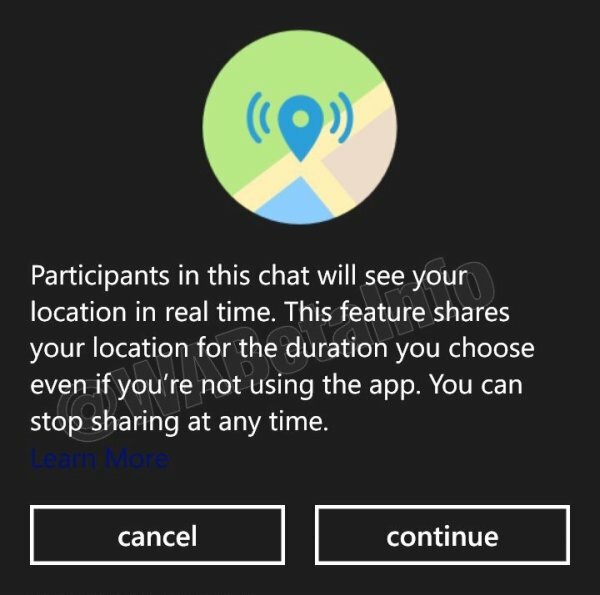 WhatsApp Beta version 2.18.106.0 now allows you to share your location with participants in the chat in real time for the desired duration even if the app is closed. The developers promise that Live Location is 100% secure thanks to end-to-end encryption, so nobody outside of the recipients won’t be able to see your location. Smartphones: What would the World the World be without them?